The Amish Made Extra Large Dog House measures 40" x 48" overall. 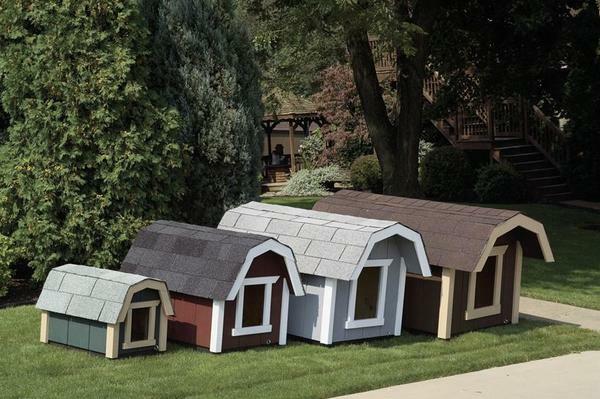 Your large dogs will have plenty of sleeping space in this roomy dog house. This Amish made large dog house is top quality construction with materials that can handle outdoor conditions. Floor Size: 40" x 48"
Door Opening: 12" x 16"